Some clips of me or my friends crash in BMX. Not funny at the moment but when you look it back it's always funny! Enjoy it and Stay on the bike! 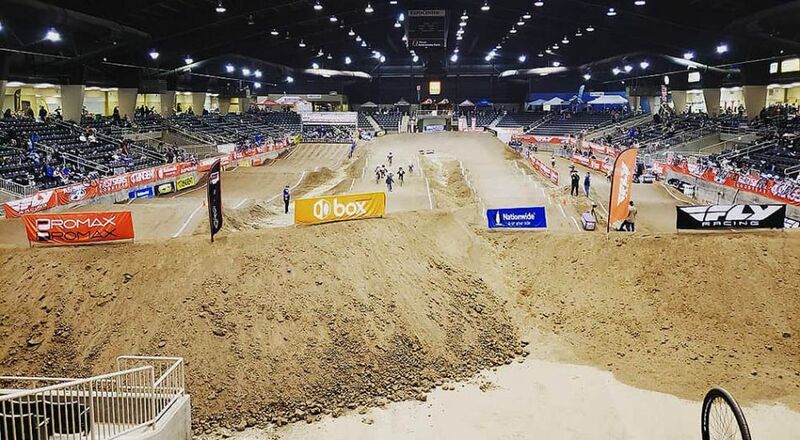 Great Northwest National Prerace organised by USABMX on Friday 12 April 2019. Our Race team in the UK "Moore Large RADIO RACELINE", hit the road with the crew for some pre-season fun and to get their Helium rides dialed in ready for this year. All of the team are running our new Helium frame! We spent nearly 2 years developing and testing our frames to find the perfect blend of progressive performance, from a kid embarking on their first RACE journey to a seasoned champ, we have a frame to suit everyone. Will Grant & Tanner Engle took the Track and caught all the pro racing on film. 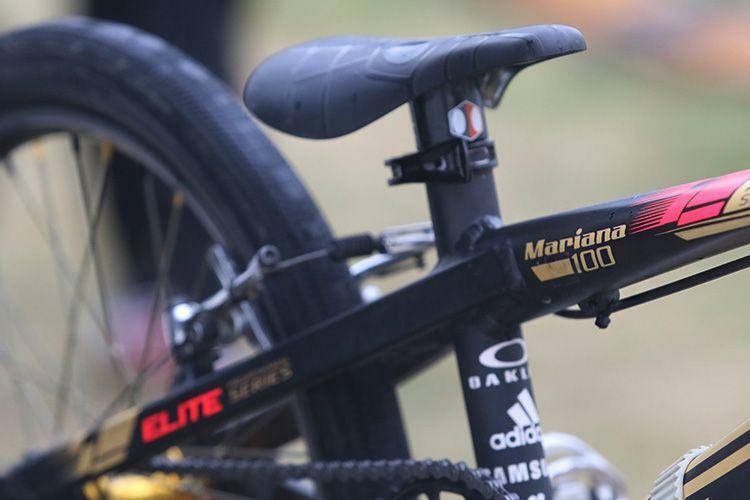 Friday, USAcycling had their National Championship for the Elites and Jr's. Then, on Saturday, racing returned to the NASX series. The racing was as good as always in Rockhil, so heres the recap of things! 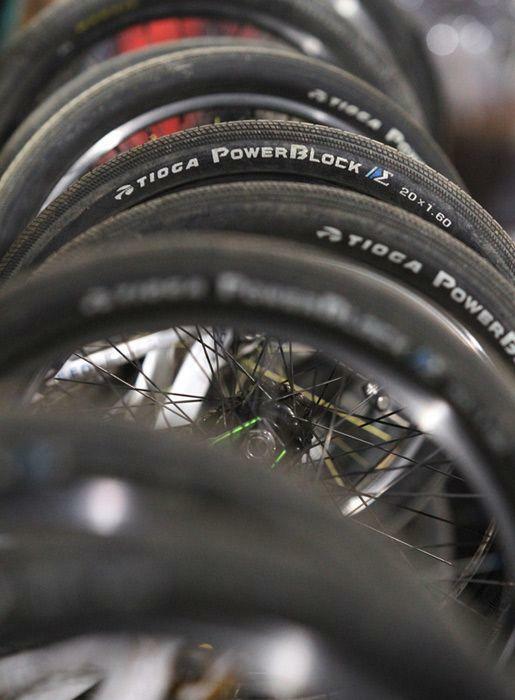 The UCI announces that Tioga, maker of the world’s fastest BMX tires, will return as the Official tire Sponsor of the UCI BMX Supercross World Cup in 2019. 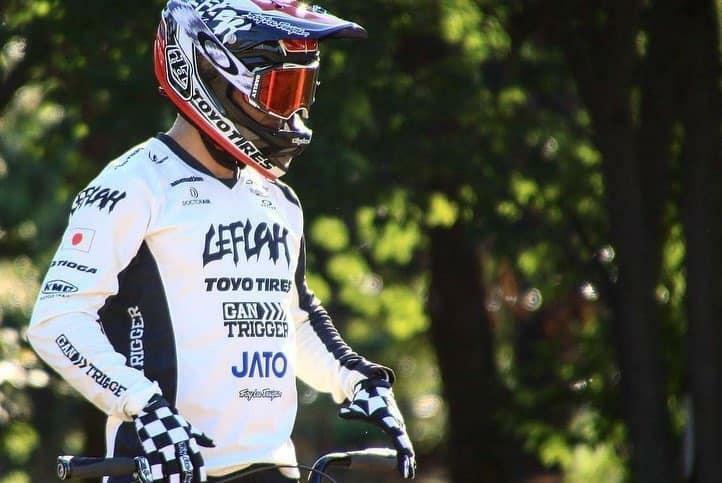 Tioga, the leader in BMX tires, is excited to continue to support the top level of BMX racing and the gateway to the Olympic Games. 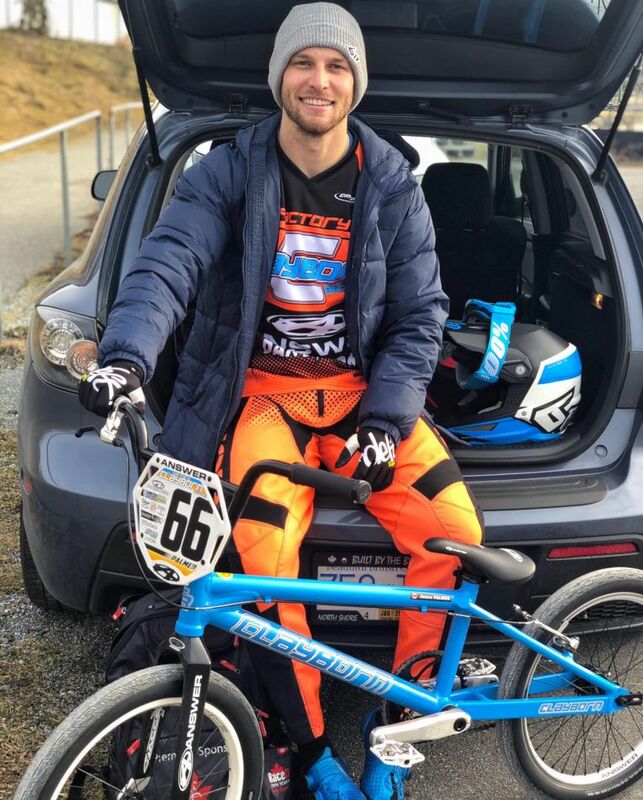 Tioga Fastr and Powerblock tires have taken BMX racers to the top of the podium at the Olympics, the UCI BMX World Championships, and the UCI BMX Supercross World Cup. Tioga will be the top tier BMX industry sponsor and the Official Tire Sponsor of the 2019 UCI BMX Supercross World Cup. Tioga will bring excitement to the fans after the World Cup events with exclusive behind-the-scenes edits from each round, featuring their top riders including; Sylvain Andre, Mariana Pajon, Connor Fields, Laura Smulders, Joris Daudet, Saya Sakakibara, Niek Kimmann, Judy Baauw, Romain Mahieu, Yaroslava Bondarenko, Twan Van Gendt, Natalia Afremova, Anthony Dean and others. BMXlive.tv will produce these clips. The UCI BMX Supercross World Cup is the world’s premiere BMX racing series and this season also provides key qualification opportunities for the Tokyo 2020 Olympic Games. My 2nd race of the year. 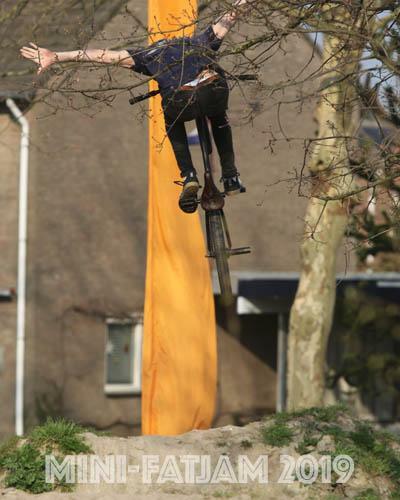 BMX race in Europe is high and I like it! Enjoy the clips of my view! Next is Zolder, Belgium for European Cup round 3-4 in couple of weeks! How hard to film and fly drone smooth, These are my best shoot in 2018. Views are from DJI Mavic Air. Looks so good.